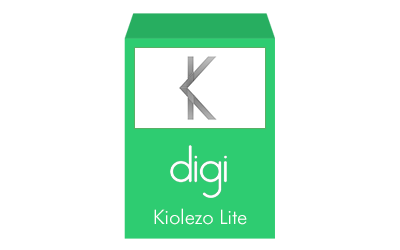 This is the lite version of Kiolezo, which allows you to use the product before to buy the full version. Compared to full, this version does not allow to export editable layouts and stand-alone Joomla templates. Download Kiolezo for free, try it, then if and when you want, buy the full version. Some improvements to let Kiolezo be JED compliant. If Kiolezo template is disabled, deleted or not installed, no errors appear. In the case above there is a new message to explain that you need both, component and template to use your layouts.